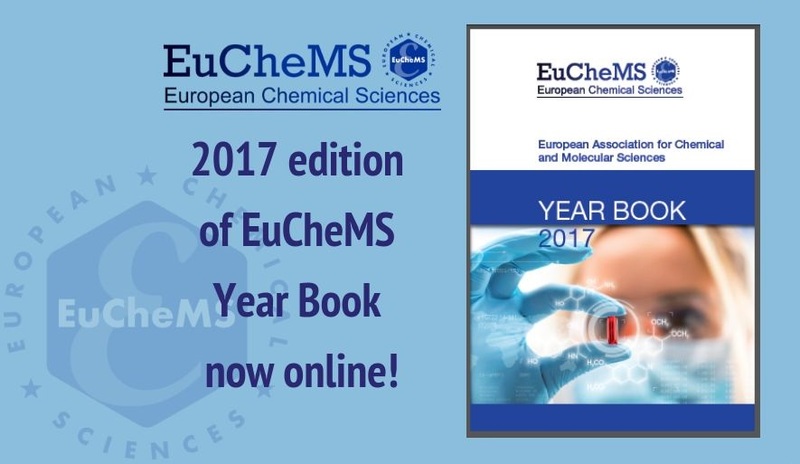 The 2017 edition of the EuChemS Year Book is now online! The Year Book provides an insightful overview of the EuChemS Professional Networks, policy initiatives, conferences, events and much, much more. You can download the Year Book here.